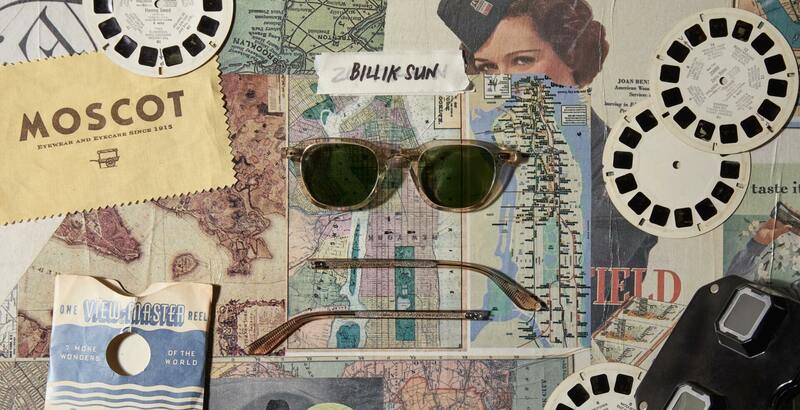 Check out the BILLIK SUN frame. Based on MOSCOT's unmistakably refined, downtown NYC aesthetic with over 100 years of eyewear expertise and craftsmanship. Shop today. Model is wearing The BILLIK SUN in size 47 in Cinnamon. "Take the BILLIK, which is squarer with a slightly thinner gauge than the brand’s recognizable LEMTOSH model."